These new features, though they may be subtle, all combine with stunning effect to produce an all new aesthetic. The visual changes are significant, but the most progressive change is found within the timepiece, with the Mayfair Date featuring a Swiss Ronda 715 Date Quartz Movement, a progression from the reliable Quartz Miyota 2035 found in the launch edition Bamford Mayfair. 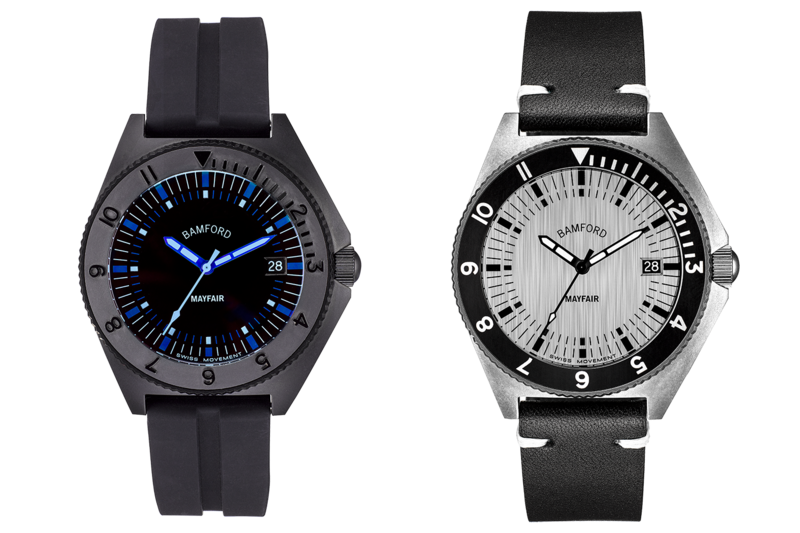 As with all Bamford products, variety of choice is a core element that adds to the range’s appeal, and we have selected two of our favourite options below; new to the Bamford Mayfair, the metallic finish in particular gives the watch a new connotation. 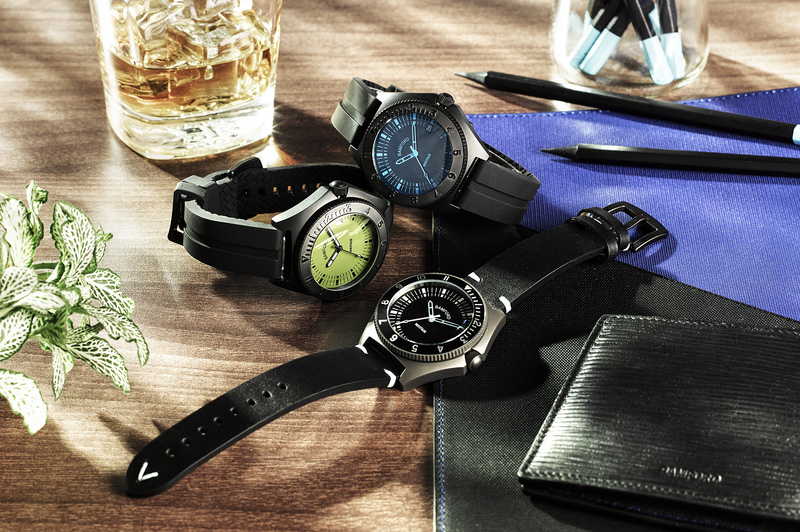 The Bamford Mayfair Date is also waterproof to 10ATM, making it a great all-rounder for those that like to travel or partake in outdoor activities. 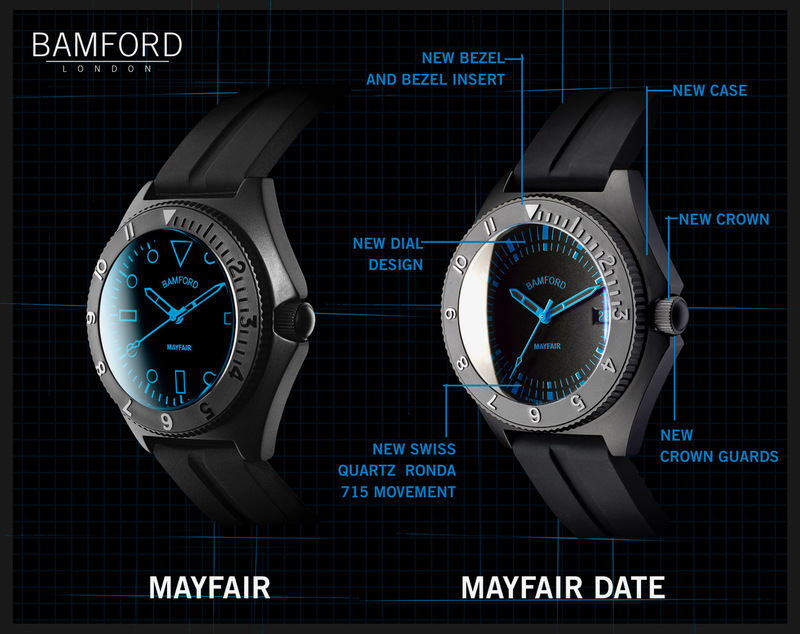 On retail from the 1st February 2019, the Bamford Mayfair Date will be available at a very reasonable RRP of £500 online at Bamford London, and from existing Bamford stockists worldwide.